The full line-up for the 2012 Cannes Film Festival has been announced, and there are some heavy hitting debuts making their premieres. 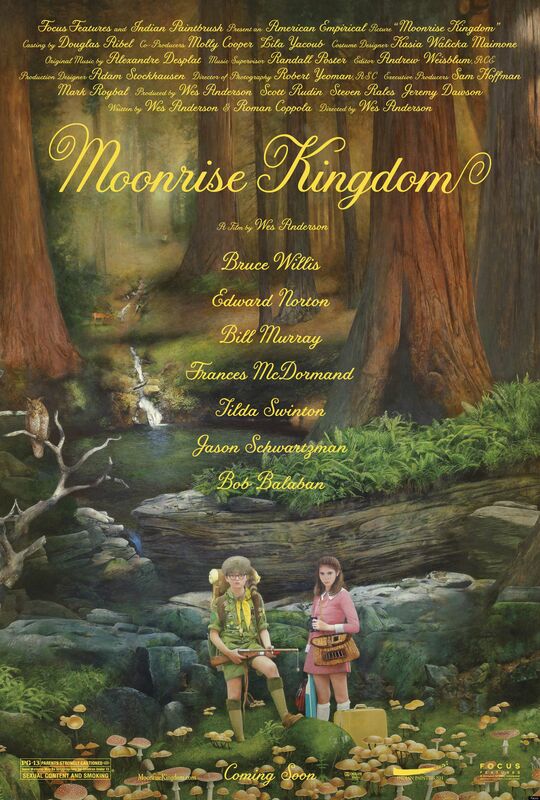 As we’ve previously reported, Wes Anderson‘s Moonrise Kingdom will open the festival. 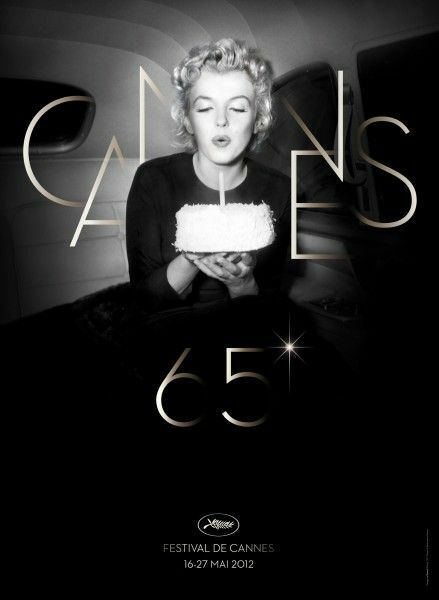 This year’s Cannes will also include Cosmopolis (directed by David Cronenberg), The Paperboy (from Precious director Lee Daniels), Lawless (from The Road director John Hillcoat), Killing Them Softly (from The Assassination of Jesse James by the Coward Robert Ford director Andrew Dominik), Mud (from Take Shelter director Jeff Nichols), Rust & Bone (from A Prophet director Jacques Audiard) and On the Road (from The Motorcycle Diaries director Walter Salles). Click on the corresponding link for more on each film, and hit the jump for the full line-up. The 65th Cannes Film Festival runs from May 16 – 25th.